Michael Jackson, God rest his soul, may have ultimately become just as famous for his music as he was for his appearance. Despite denying most of it throughout his life, it’s very hard to believe that the legendary pop star didn’t have A LOT of cosmetic surgery. I mean, I’ve studied the photographic evidence and if there’s a doctor out there who can explain otherwise, I’m all ears! 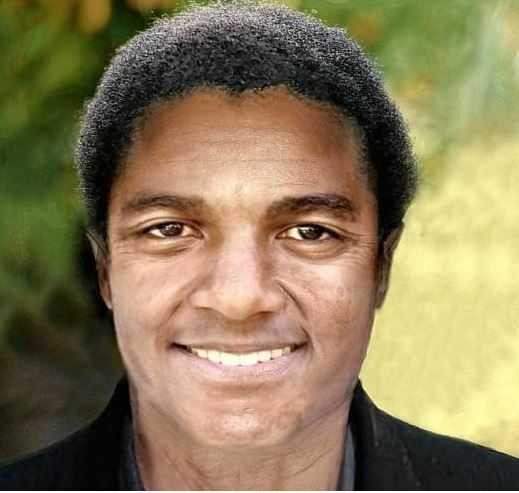 As well as his skin complexion changing colour completely, there were visible differences in his facial structure – his nose was subjected to a hell of a lot of scrutiny in his lifetime – and it’s hard to believe the young boy from the Jackson 5 is the same man we saw towards the end of his life. There were also reports of cheek implants, chin restructuring, botox,… the list goes on. 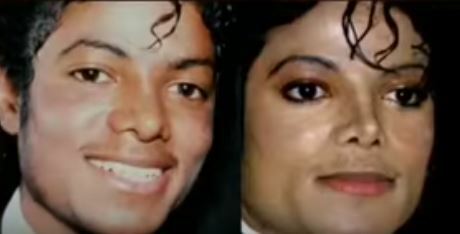 Now, in the documentary ‘The 10 Faces of Michael Jackson’ a simulation of what Jackson’s face would’ve looked like without any surgery has emerged. 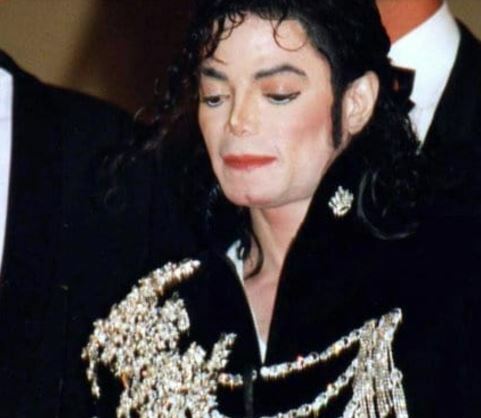 It’ been argued that Michael’s surgery was due to suffering child abuse at a young age and as well as a struggle with his mammoth wealth and popularity. 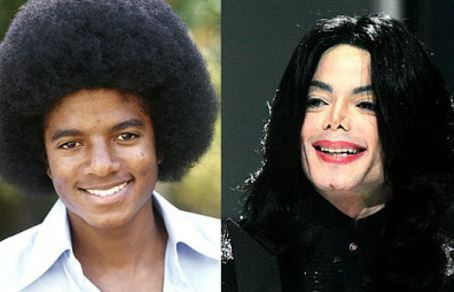 Michael reportedly battled with his identity and dysmorphic disorders, which in turn, many feel, led to his unique image. 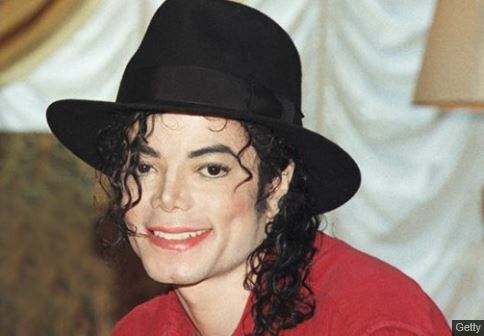 In his infamous interview with Martin Bashir, Michael reportedly admits to his one nose job. I’ve had no plastic surgery on my face, just my nose. It helped me breathe better so I can hit higher notes. I am telling you the honest truth, I didn’t do anything to my face.